An arc flash is a type of electrical explosion. It’s a serious hazard when working on or near energized electrical equipment. 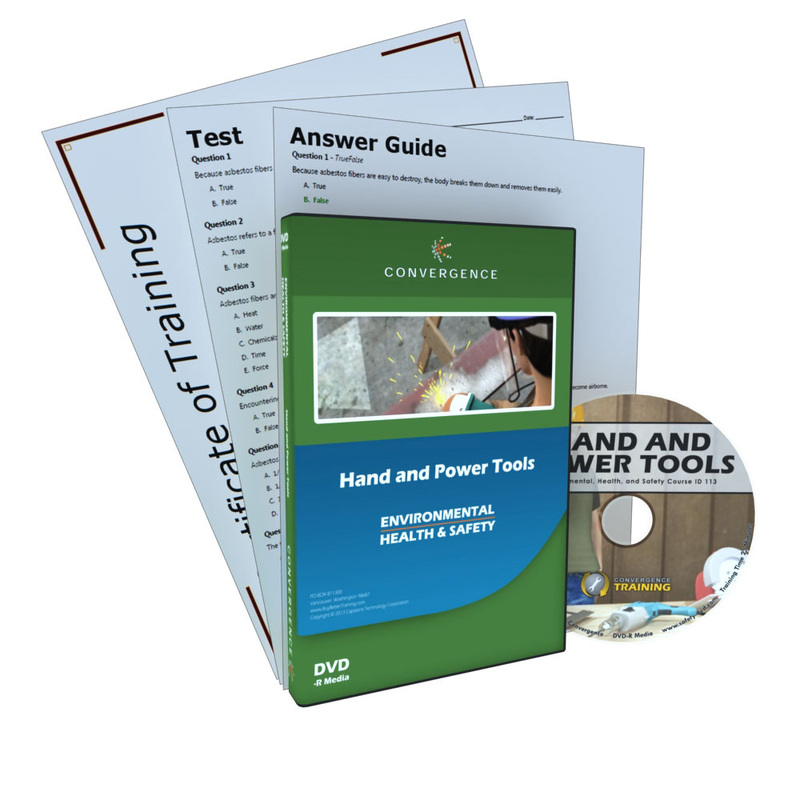 OSHA requires that all employees understand the electrical hazards to which they are exposed. 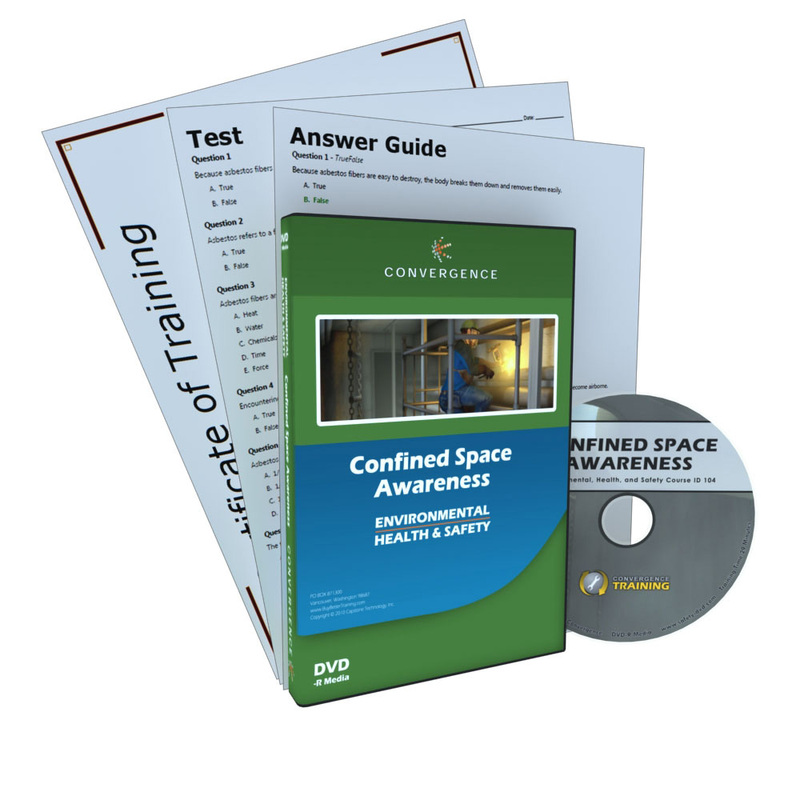 This course introduces the dangers of arc flash and presents common methods for preventing and protecting against those dangers. 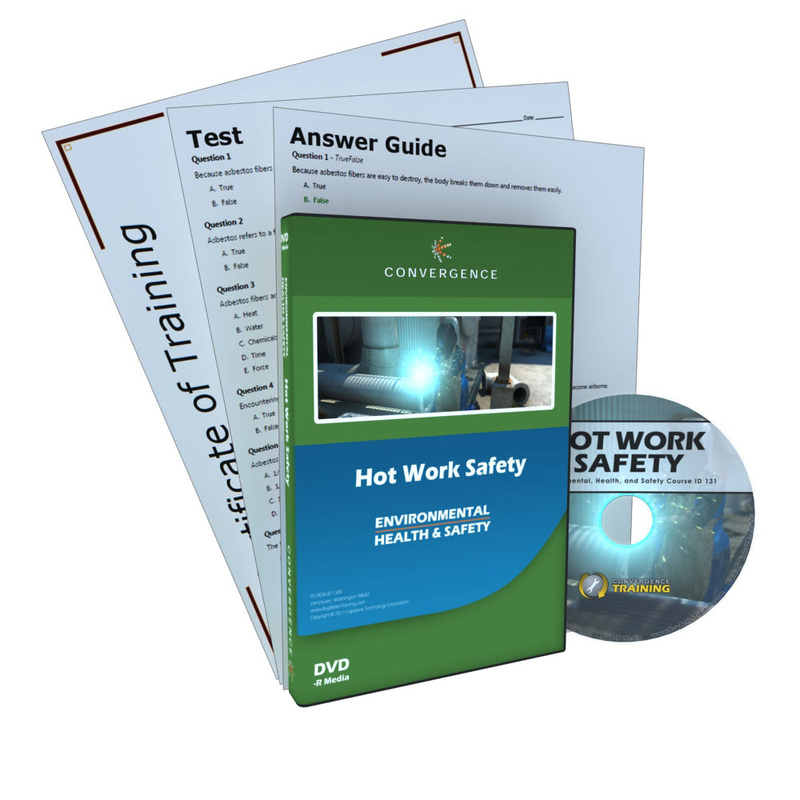 It’s based primarily on the National Fire Protection Association (NFPA) 70E® “Standard for Electrical Safety in the Workplace,” which is the recognized industry resource in the United States for best electrical work practices. Catamount is dedicated to providing small- to medium-sized businesses with professional safety services, consultation, and compliance strategies at a fair price and with the highest regard for quality and employee safety.